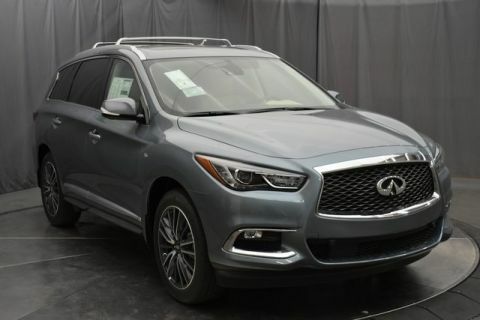 After discovering our premium-quality dealership, our extensive selection of services and perks, and our unwavering commitment to the customer, many people make us the dealership they work with. 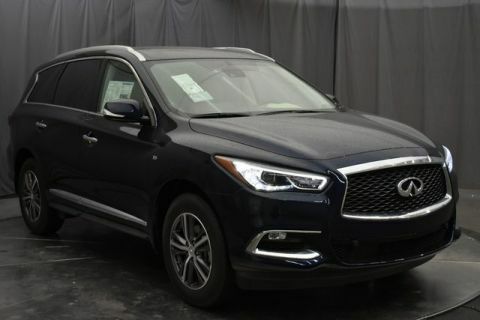 If you have been searching for a dealership that will put you first, your search is over. 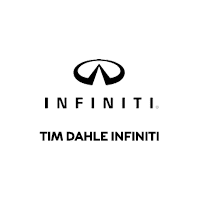 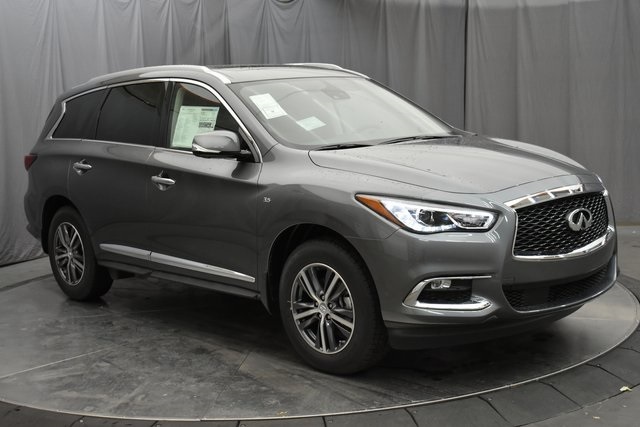 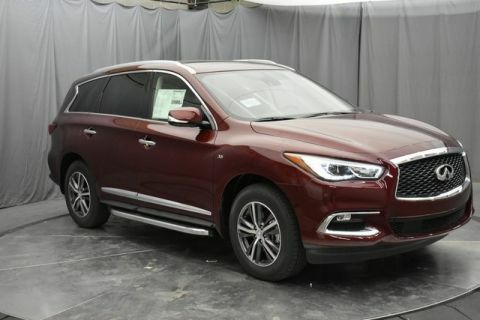 The next time you need help finding a luxury vehicle, make Tim Dahle INFINITI the first place you contact.